Securing healthcare facilities is a matter of responsibility for the safety of patients, staff and visitors. 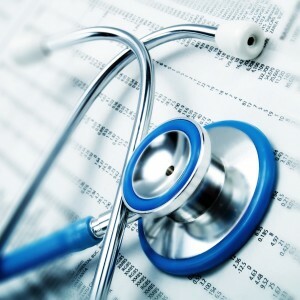 At the same time, Teligent Solutions understands the pressure for cost-cutting facing the healthcare industry. Teligent Solutions offers customized, cost-effective security solutions, such as intrusion detection, fire safety and electronic access, customized to the healthcare industry. Our experts will work with you to review your needs and build an appropriate, intuitive and scalable system.